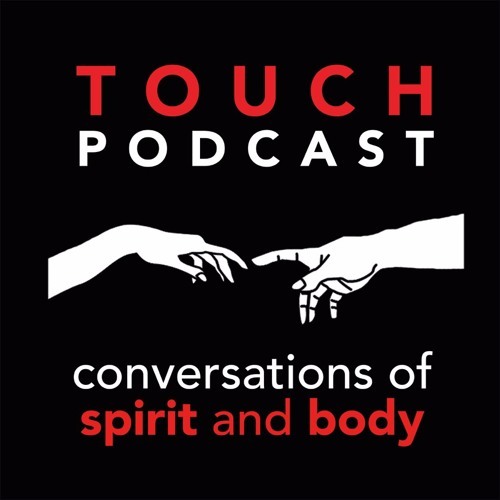 Touch Podcast Season 2, episode 18 is co-hosted and produced by Ryan Clark along with Nathan Novero and Shannon Ethridge. This trio continues their riveting conversation about toxic masculinity and some of our religious traditions that have held us back from offering and receiving love. What can learn about God’s gifts when we strip away some of the institutional baggage?